Your Private Jet is waiting for your trip to Vegas! 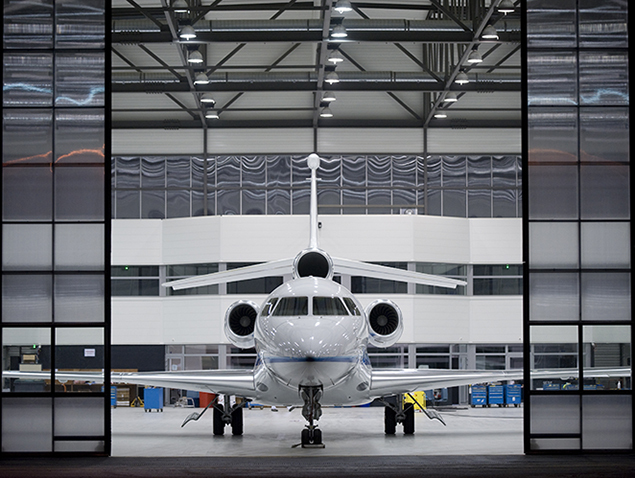 Include a Private Jet in your travel plans to the Las Vegas Strip. Take a moment to explore your plane options and pricing. Follow-our tips for some amazing prices. Cheap Private Jet Prices are yours, here are a couple of simple steps which will get you flying private! Don’t buy more seats and a bigger jet. For trips from California Airports consider a King Air Twin Turbo of a Very Light Jet. This includes the King Air Twin Turbo or the Phenom 100 Jet. The King Air offers up to 8 seats, the Phenom 100 has 4 seats. 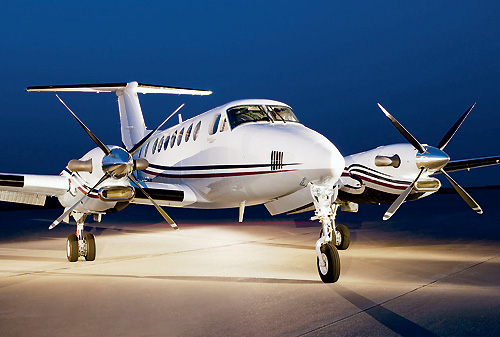 The trip from Burbank to Las Vegas one way with the King Air is under $4,000 or $8,000 roundtrip. The Phenom Jet costs from Van Nuys, Burbank, Long Beach or John Wayne will be priced from $9,400 to $9,900 roundtrip (Friday/Sunday visit). No risks on your part-take advantage of a wide range of cancellation policies or trip interruption plans. Included with your policy medical evacuation and protection with zero deductible. Please ask us for an insurance quote with your private jet pricing. Our Concierge Team will contact you to address all your needs. 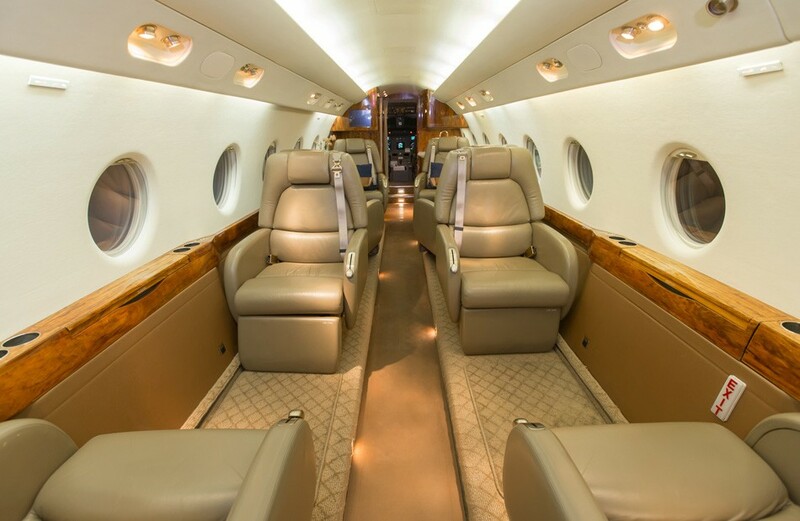 Are you planning a party or family event, we offer a super Luxury Jet the Gulfstream with 14 seats for the Price of $18,500- for departures from Burbank or Sand Diego. This is the cash price for a Friday-Sunday weekend. 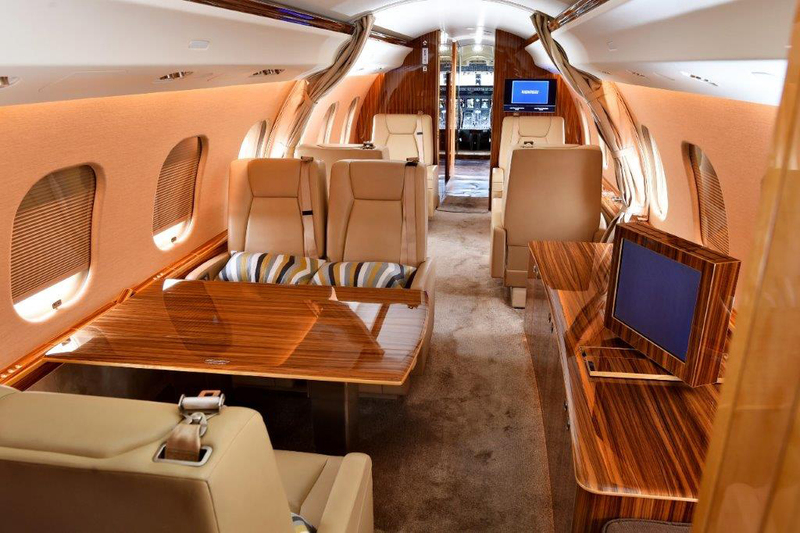 Fly in Super Luxury to the Las Vegas Henderson Executive Airport—very limited availability. Or reserve the Beechjet with 19 seats. This a great options for a party plane at the low Price of $16,950 which includes all taxes and fees. Optionally you may ask for a flight attendant with a cost of $1,400. AIRCRAFT DETAILS– photos and seating of the plane you charter, inside and outside. Seating plans for larger jet. 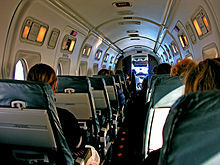 CHARTER COSTS– Your charter hours, total costs for taxes and fees including fuel surcharges. YOUR TOTAL CASH COSTS– All quotes include a 4% cash discount. Your charter agreement rates are fully guaranteed, we offer the best pricing. No need to buy memberships or purchase pricey prepaid jet cards. WORLDWIDE SERVICES– We are a premier source for Long Haul flights to Europe. This includes the London Central Airport which allows you to bypass the busy Gatwick and Heathrow airports. Experience our annual Jet Tour to the European Wineries- we visited Bordeaux and Paris during the Spring of 2018. Our 2019 plans include a trip to Carcasonne and Paris France in 2019. Carcasonne is the medieval city with the famous citadel. Enjoy history as shared by the experts. Our 10 day journey will include ample time for your personal plans and enjoyment. Our Concierge Team will be on board to help you plan last minute day trips. 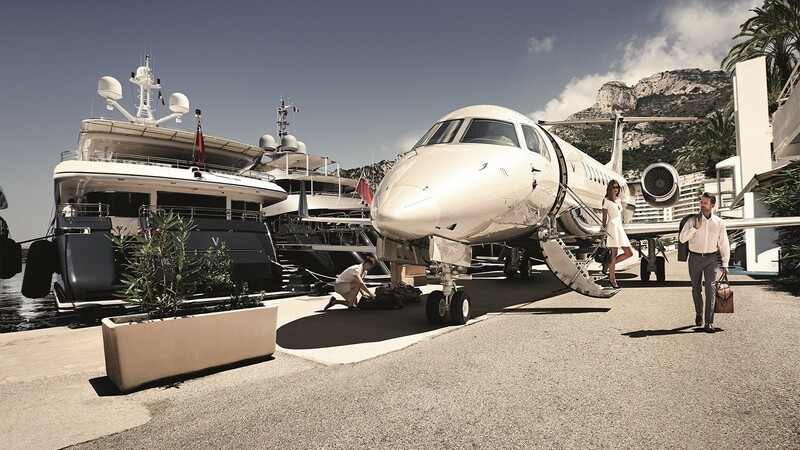 For updates and itineraries contact us at info@vegasexpressjet/.com and include France 2019 in your message. No risks or obligations on your part. We will only have space for 14 guests- six guests from our 2018 voyage will be joining us!